Look at this! Look at that! 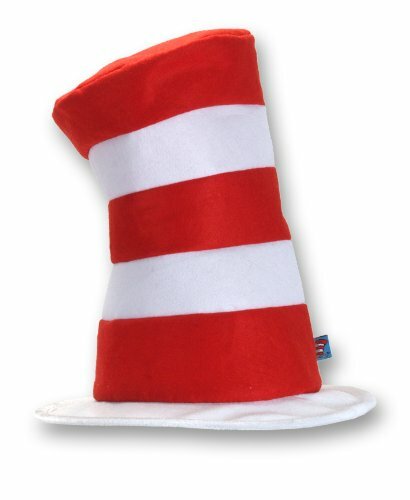 Now you can look like the Cat-In-The-Hat. Child's hat fits children age 4-10.